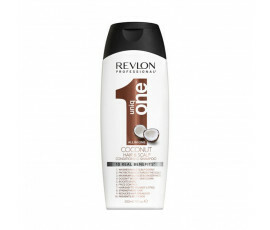 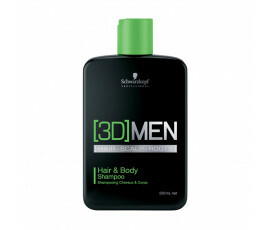 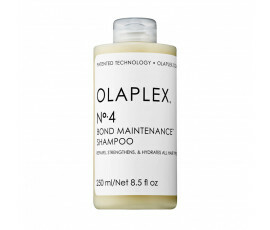 Shampoo for Normal Hair - Buy Now Online! 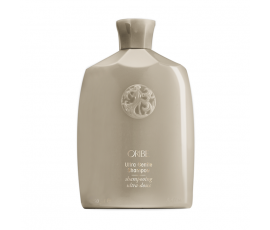 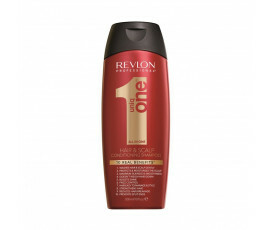 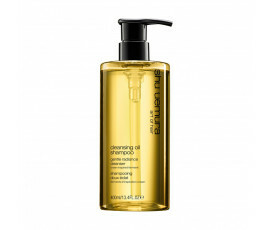 The shampoo is one of the most important product in our haircare routine. 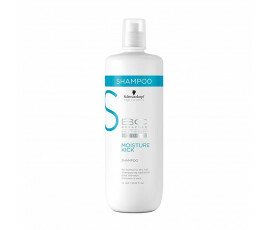 All the shampoos have specific features depending on the hair types and needs ( such as curly, coloured, dry or damaged hair). 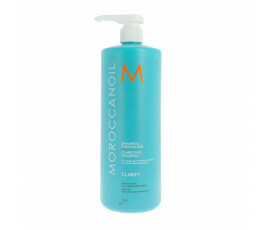 Trilab offers the best selection of professional shampoos for normal hair. 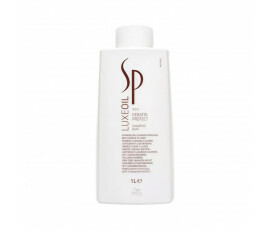 All these products are extraordinary for your daily haircare for their hydrating and nourishing properties. 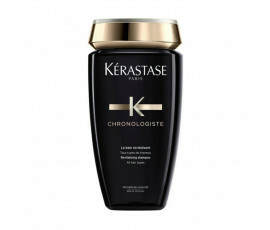 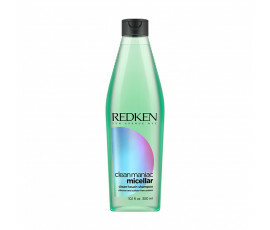 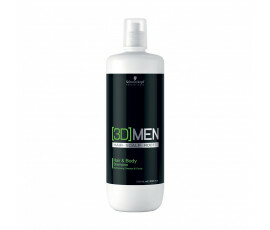 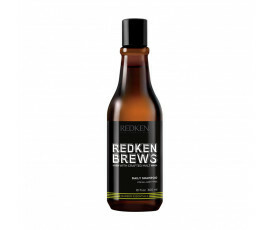 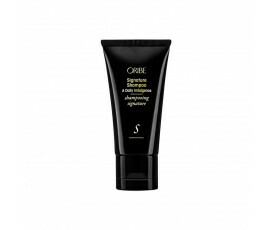 They reinvigorates your hair, leaving it stronger and protecting it from external agents. 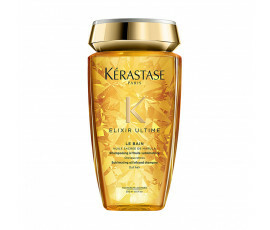 Choose Trilab for healthy hair and a beautiful style.